Call on millwrights from Local Union 740 and their contractors to deliver precision and productivity to every job. 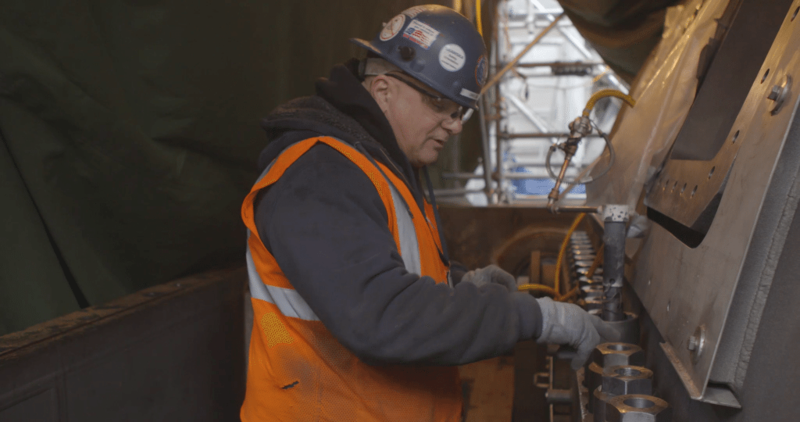 Put the best millwrights in New York to work on your next project. 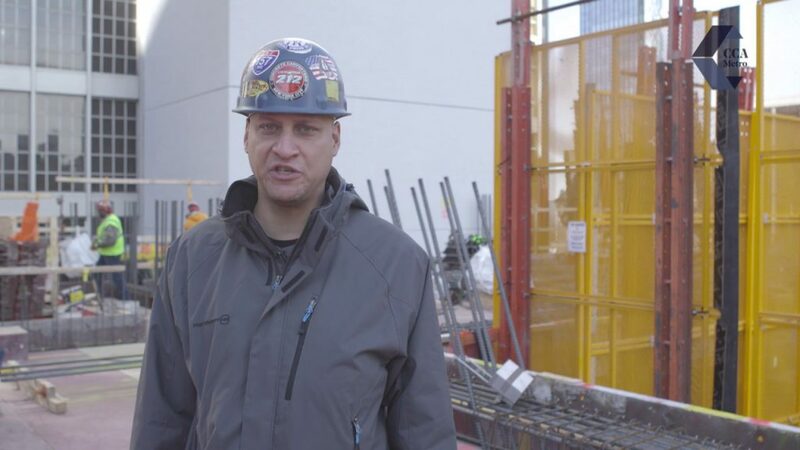 Take a look at this short video introducing you to Local Union 212 and their affiliated contractors who build concrete superstructures. 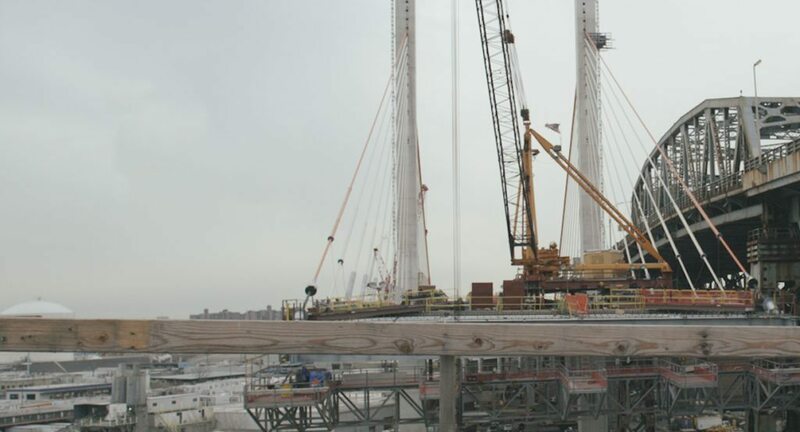 In the last five years, they have completed more than 50 million square feet of cast in place reinforced concrete superstructures. Their intensive knowledge of formwork systems allows for the most cost-effective construction on the market.